Your vacuum sealer is capable of a number of impressive feats, from preventing your favorite foods from going bad to keeping art supplies organized in a craft closet. 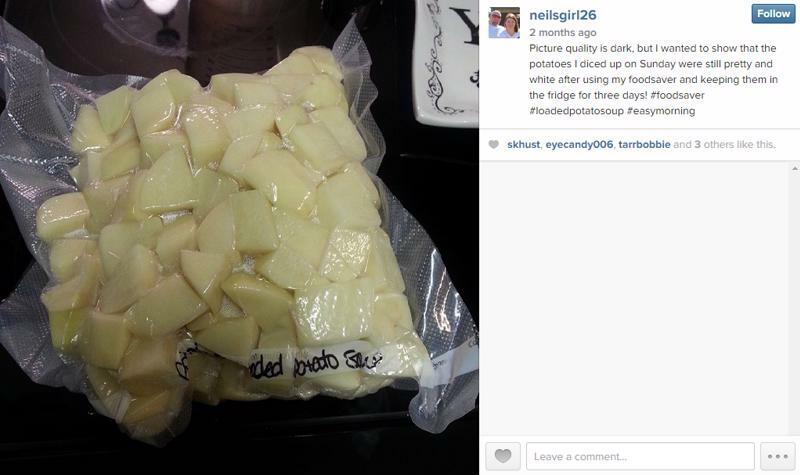 Ever wondered how other people are using their vacuum sealers in their own homes? 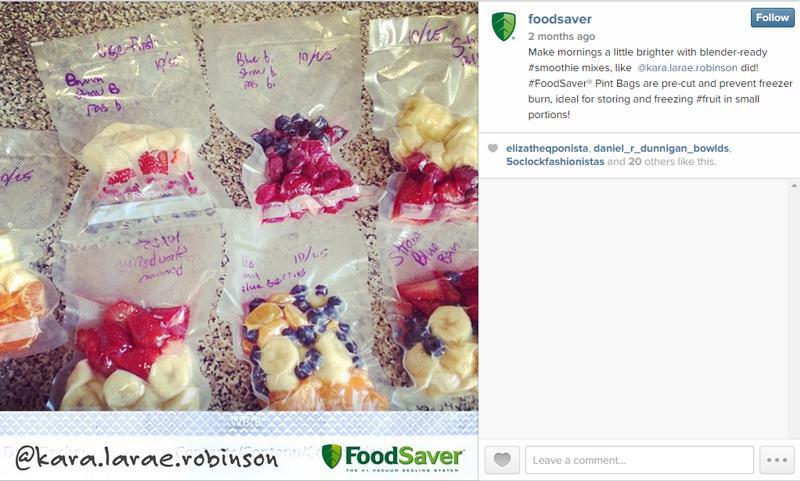 Look to some of our Instagram fans, who have posted pictures of their own innovative projects. 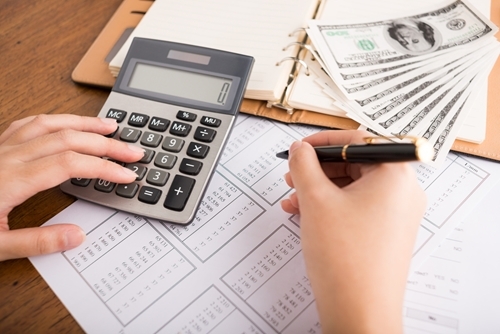 Whether you own a small crafting business or you're sending a care package to a loved one, you can use your vacuum sealer to contain supplies and keep them safe during their journey. 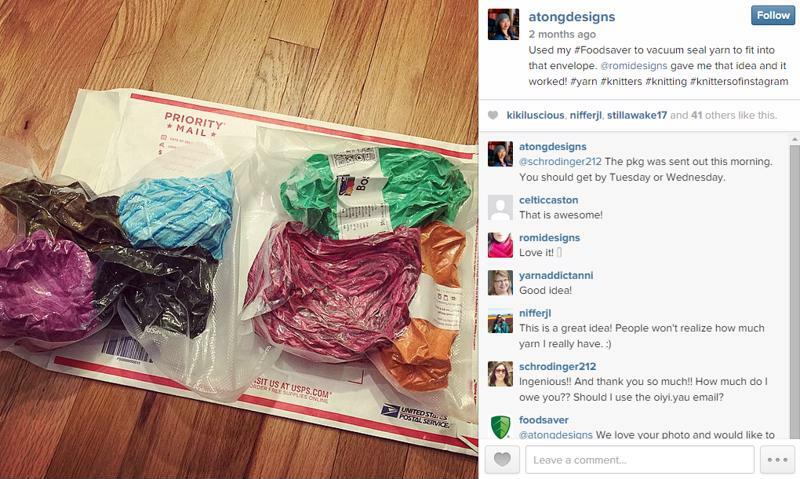 Look to Instagram user @atongdesigns, who did just that when sending yarn through the mail. Many uncooked foods, like apples and potatoes, brown quickly after being exposed to air for too long. Several vacuum sealer users have found that storing these sliced items in an airtight plastic bag can eliminate that concern, as the packaging prevents elements from permeating the seal. Got a collection of coffee grounds, but nowhere to store them? 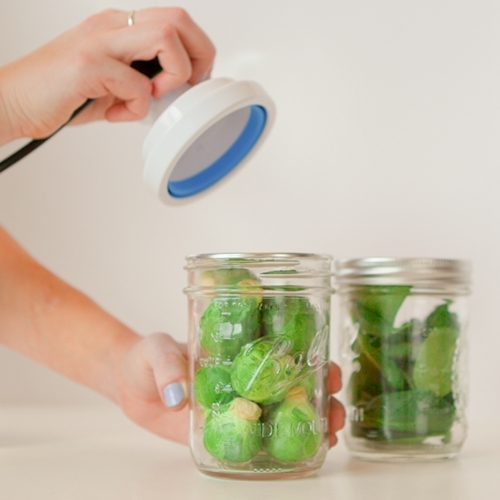 Keep your beans safe by using your FoodSaver® Regular Jar Sealer, which will prevent air from entering your mason or bell jars. 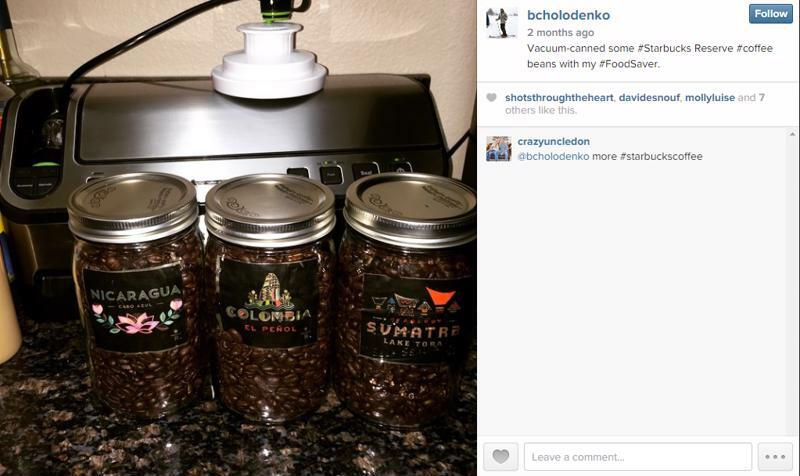 Follow in the footsteps of user @bcholodenko, who used the accessory to store his own coffee grounds. Trying to eat healthier this year? Portioning each of your meals is one of the best ways to ensure you get the right amount of nutrients each day. Look to @kara.larae.robinson, who sealed handfuls of fruit for her favorite smoothies and froze them for easy use each morning. If you're making large batches of your favorite snack, use your vacuum sealer to keep bigger quantities packed away for safe keeping. 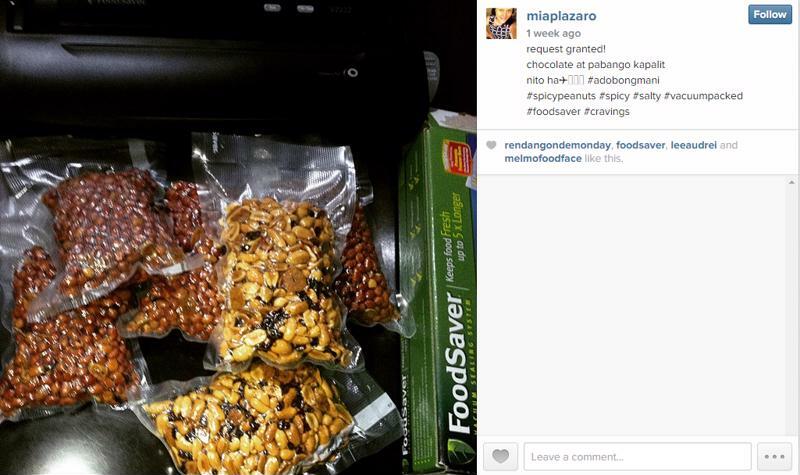 That's exactly what @miaplazaro did when she whipped up a batch of spicy peanuts. 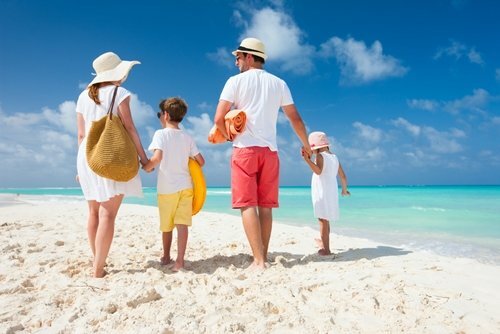 Outdoor adventurers know how difficult it can be to find meals that can be brought along during a sporty pursuit. 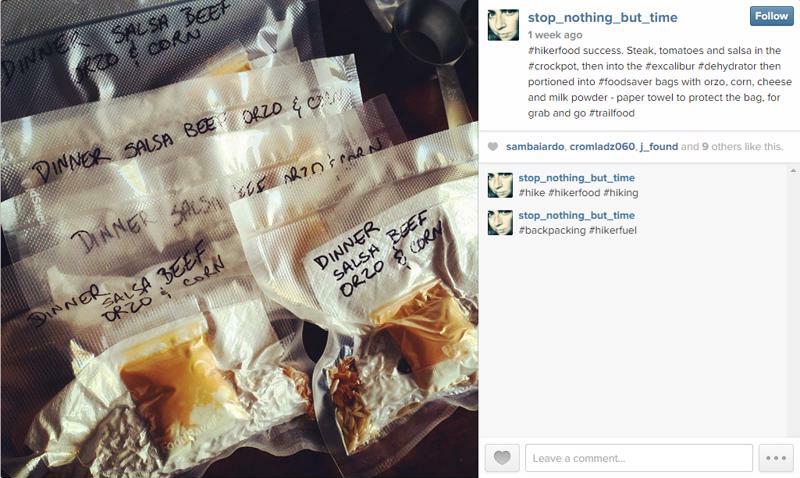 Instagram user @stop_nothing_but_time used her vacuum sealer to pack up meals for each day of her backpacking adventures, making mealtime much easier while in the outdoors. 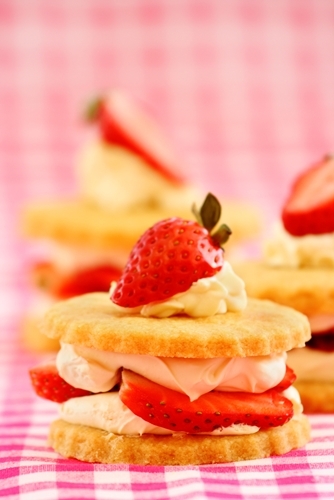 What about those days when you're looking for a simple meal to bring along to work? 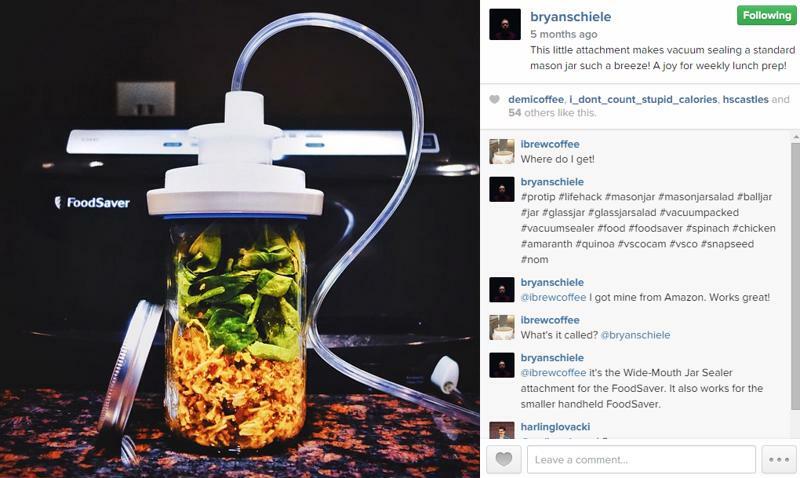 Use your vacuum sealer and jar sealing accessory to make yourself a lunch-in-a-jar, much like user @bryanschiele.